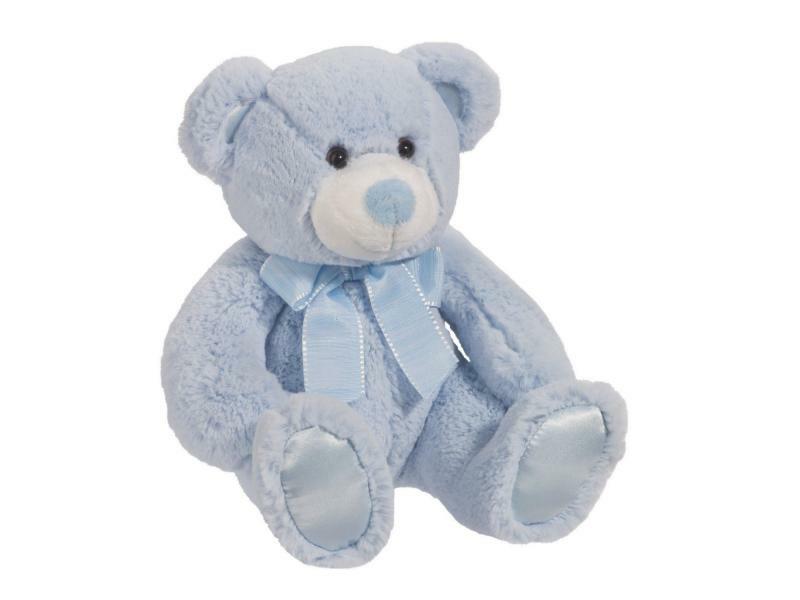 Stardust is an adorable blue bear that's perfect for a baby boy. He has soft, fluffy fur and measures 8 inches sitting. For 50 years, Douglas Company has been making fine quality stuffed animals with unique gestures, endearing expressions and irresistible softness for children of all ages.